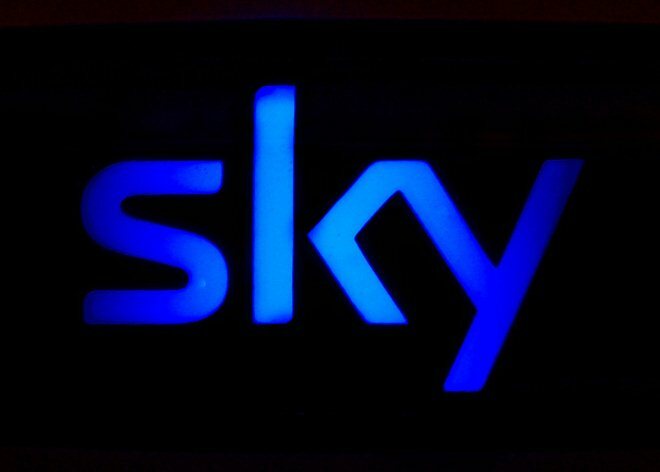 Satellite broadcaster Sky has revealed plans to introduce a new Internet TV service that will make its content available to non-Sky users through the Web on a series of flexible pricing options. The new service, which will launch in the first half of this year, will boast a sizeable range of programming from Sky. According to the company, it will include hundreds of films from its Sky Movies channels and other original programming. While it has run an Internet TV service since 2006, the new addition will expand the offering to reach “people who don’t currently subscribe to a pay TV service”. To help hit new audiences, the service will priced on a pay monthly tariff — which provides unlimited content — and a flexible pay-per-go option for renting single movies. Sky confirms that the Web-based service will be streamable to range a devices — including PCs, Macs, laptops, tablets, mobile phones, games consoles and connected TVs — while recommendations and editorial support will be included to help viewers navigate the catalogue of programming available. [The service] will be a new way for us to reach out to consumers who love great content, but may not want the full Sky service. Bringing a distinctive, new choice to the marketplace will help us meet the needs and demands of an ever wider range of consumers. It will allow us to make our expertise and investment in content and technology work even harder, extending our options for continued growth. The move from Sky comes just one day after the company boosted its video on demand (VoD) service, Sky Anytime+, with the addition of BBC iPlayer and ITV player. The service is currently in 1.2 million homes in the UK but an upcoming extension, which will cover Sky+HD homes with an Internet connection across all broadband providers, will see it extend the figure to 5 million.